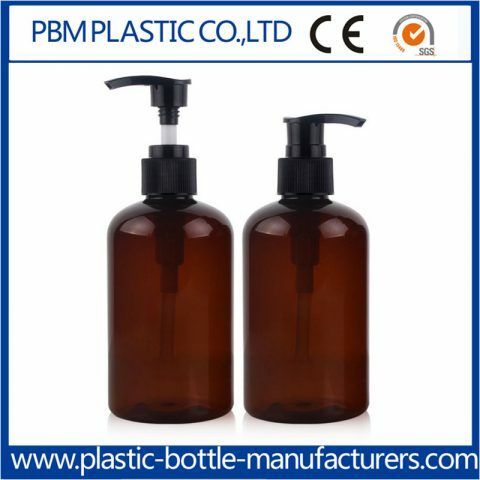 PBM Group Specialized in plastic products for more than 15 years, main in plastic water bottles, HDPE bottles, cosmetic bottles with high quality and fast delivery. 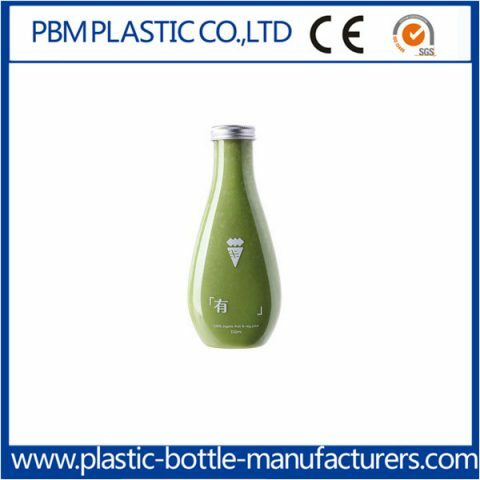 PBM Plastic Co.,Ltd founded in 2000, is a leading Plastic Bottle Manufacturers & Suppliers, Plastic Water Bottle Manufacturers in China. 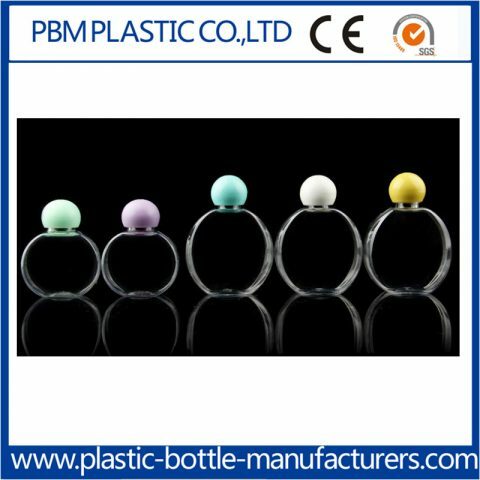 Specialized in plastic water bottles, HDPE bottles, bottle caps, spray bottles, shampoo bottles etc. At present, we have about 300 worker, 5 production line and own Injection-molding workshop, more than 80,000 square meters warehouse, 97% of our customized cables on time. Our major markets are North America, Europe, Japan, South East Asia, Middle East. 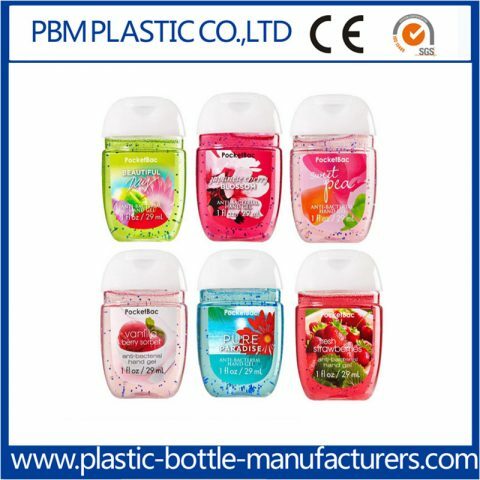 Also we are Custom Plastic Bottle Manufacturers, can accept custom design bottles, OEM orders, with our best quality and service. 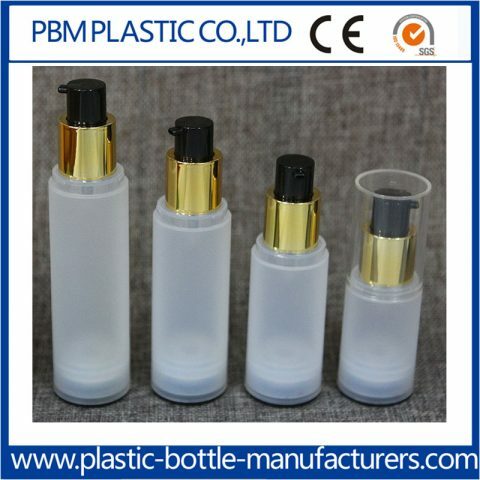 We accept customized plastic bottles, OEM orders. 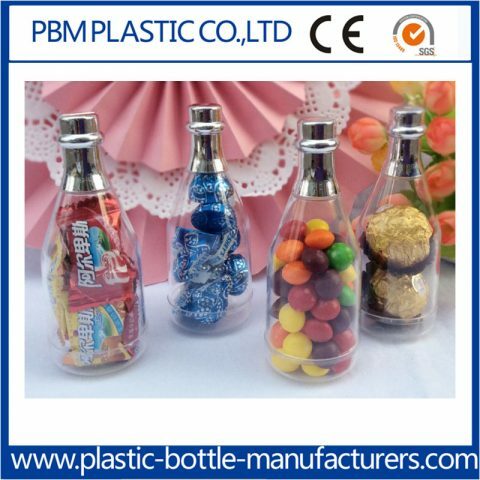 If you need customized plastic bottles, please kindly send your design drawing, quantity and other requirements to us. PBM Group Co., LTD one of the leading plastic companies in the country, our company has developed into a significant production scale to integrate the exterior design, mould manufacture, Mould plastics, silk-screen printing, assembling, export and packaging, committed to producing high quality with competitive prices plastic products, exported to word wide markets, assist our clients to win market share from a competitor, and win customers high praise. 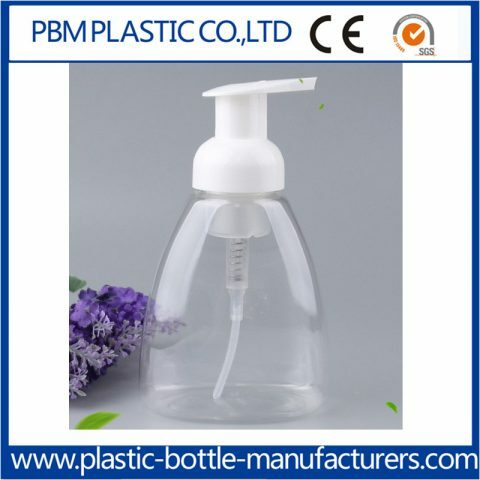 1, Our mould master have industry experience of over 10 years, production and customization production plastic bottles, HDPE bottles, plastic spray bottles, cosmetic bottles, plastic containers and other plastic products base on customer's drawing, samples or specifications, accept OEM/ODM orders, offer good quality and service to customers. 2, Plastic raw material purchase from "Plastic City of China" city, plastic can be divided into three kinds according to the applications: general plastic, engineering plastic, special plastic, different uses products with different raw material, we guarantee all of the products use the new materials, not recycled materials, strictly check of the raw materials, from raw materials to bottle preform, to finished products, let our customers have raw materials advantages. 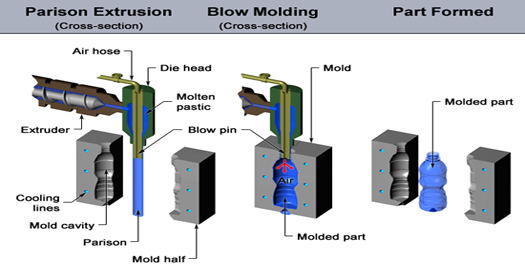 products production from injection molding machine, mold equipment, high-quality staff combines pipeline operate together, in the premise of guaranteeing quality, would develop better, and enhance the efficiency of working. 3, All of our products passing rate of 97.8%, reduce the frequency of defects. 4, Provide TT payment, western union payment, paypal and other payment terms to meet different customer needs. 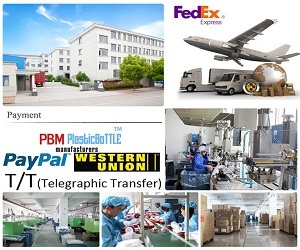 5, After years of efforts, PBM company has already owned some professional logistics companies, include express company, sea and air cargo transportation companies, help customer to solve the export problems. "Professional focus, integrity efficient" is PBM group's corporate philosophy, PBM people use top-ranking quality, reasonable price and fast delivery time to serve for the most of customers. 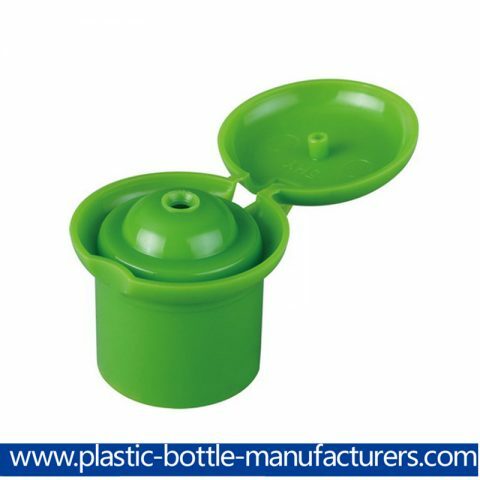 Waste plastic and Development of bottlesWaste plastic We all know that a large number of food packaging for the three kinds of plastic produ ..